Gables on the Green is a pair of sixteen story buildings on Coral Way located near the southeastern corner of the Granada Golf Course, depicting a Mediterranean design. These buildings capture the spirit of “City Beautiful” and are within walking distance to many places beyond the golf course. The amenities of Gables on the Green condo like the swimming pool, fitness facility and community room perfectly complement the great location. 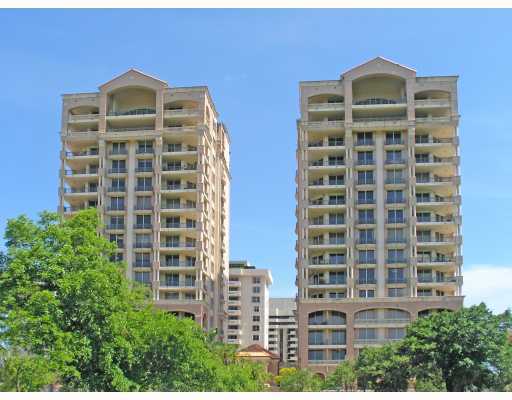 Each of the Coral Gables condos for sale within the building have three bedrooms and range between 1,500 to 3,500 square feet of living area. 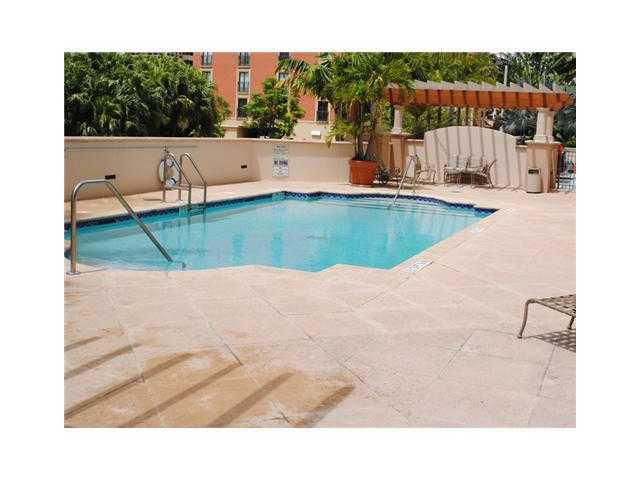 Look for walk-in closets and balconies with views of the Coral Gables cityscape as part of the residential features. Each unit has two reserved parking spaces. Miracle Mile is about two blocks east of Gables on the Green and has a number of shops, bars and eateries to explore. Additional shopping can be found in the Village of Merrick Park, an open air mall with several high end retailers such as Nordstrom and Neiman Marcus. For some of the city history you can visit the Biltmore Hotel or if you're a nature aficionado then you may want to schedule a visit to Fairchild Tropical Gardens.